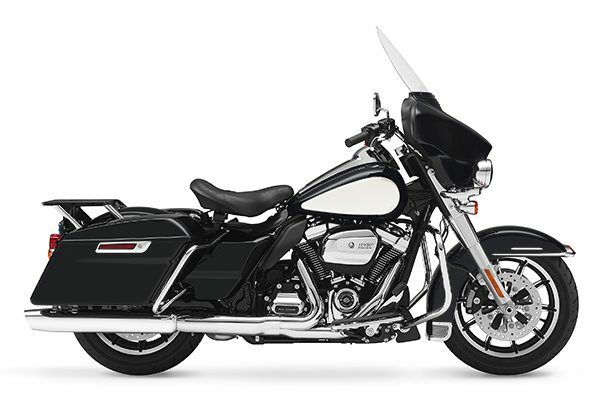 Harley-Davidson® Police motorcycles are known the world over as the vehicle of choice for those who protect and serve. A motor officer shouldn't have to settle for anything less. As Shipped - 809 lb. In Running Order - 845 lb.